Known around the world for being Built to Last, Ampcontrol’s Burn Brite lights illuminate some of the most difficult industrial environments. 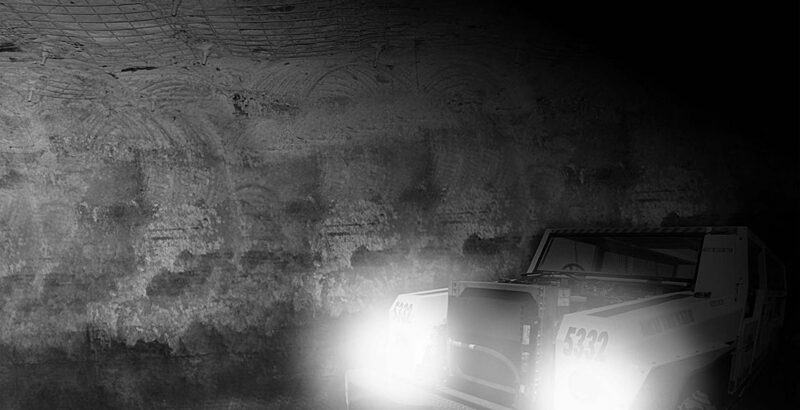 We understand the rigors and standards of applications such as underground mining and have designed a range of robust, fully integrated lighting packages that stand up to the reality of operating in these environments. Our range covers most Zone classifications and Protection Types, including intrinsically safe, flameproof and explosion proof models. Our mine lighting range include a variety of intrinsically safe LED and fluorescent lamp mine-wide, longwall and vehicle lighting solutions which are designed to operate on specific mine or machine supply voltages. 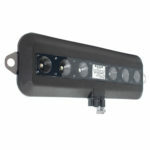 Our award winning intrinsically safe longwall lighting packages are lighting the vast majority of Australian longwalls. Burn Brite’s hazardous area lights are widely used in underground mining, models are also suitable for oil refineries, petrochemical plants, flammable stores, fume cupboards and spray booths. Our lights feature high levels of ingress protection and numerous hazardous area electrical equipment certificates for Class I Zone 1 and Zone 2 (including protection types Ex d, e, ia, m, n and DIP). Specifically designed and manufactured for use in harsh environments, Burn Brite’s portable and fixed LED and fluorescent lights boast a reputation for strength and reliability. 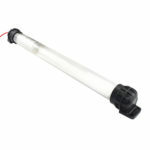 For safety purposes Burn Brite lights come in a range of voltages. With IP65 to IP68 ratings, and petrol and oil resistant models, our industrial lights are suitable for use in tunnelling, commercial and industrial maintenance, factories, manufacturing, construction, automotive and transport. 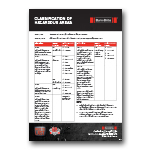 These Burn Brite lighting documents help you understand types of explosion protection and IP ratings to help you choose a light that is right for your application.